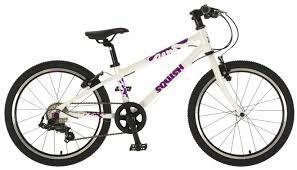 We are very lucky to stock the fantastic range of Squish bikes. Lightweight, functional and most of all easy to ride! 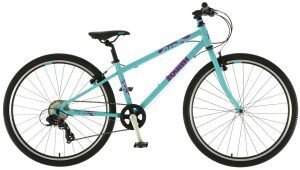 Isla bikes but without the hefty price tag! 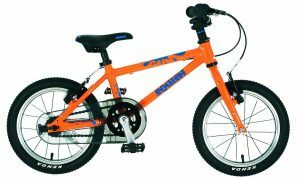 These bikes have been designed with one thing in mind; make cycling easy for the child. 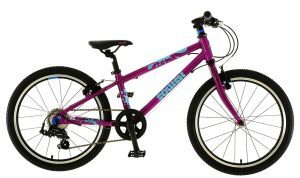 Ultra-lightweight; triple butted aluminium frames. 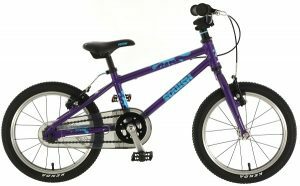 High grade, double walled rims, with lightweight hubs and spokes. Kenda puncture guard tyres that will take you anywhere. Rigid forks maximise efficiency and keep the weight down. 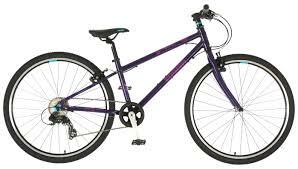 Top end drive train featuring 8speed Shimano rapid fire gearing. 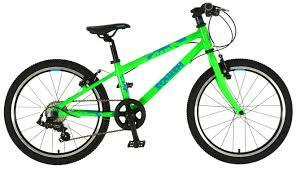 Tektro mini brakes, lightweight aluminium bars and an A-head stem system. 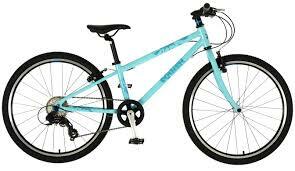 Excellent geometry design, sensible gear ratios, crank arm lengths and nice flatbed pedals make riding a breeze! 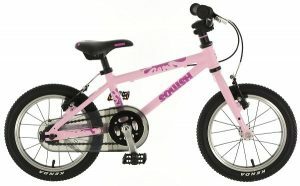 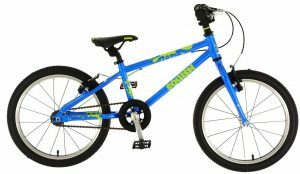 The range of squish bikes is very comprehensive, starting from 14” wheel and going all the way up to 26” wheel. 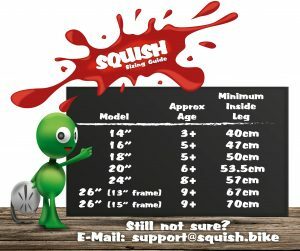 Squish have done a great job on the colours with snazzy colour designs that vary across the sizes. 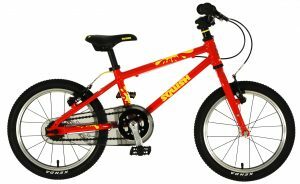 Below you will find a full-size guide and our images of the full range.